Chinese wealth management provider Noah Holdings is an established leader in its field, with 57 branches across China and a growing client base that saw a 32.6 percent year-on-year increase and now totals over 60,000. 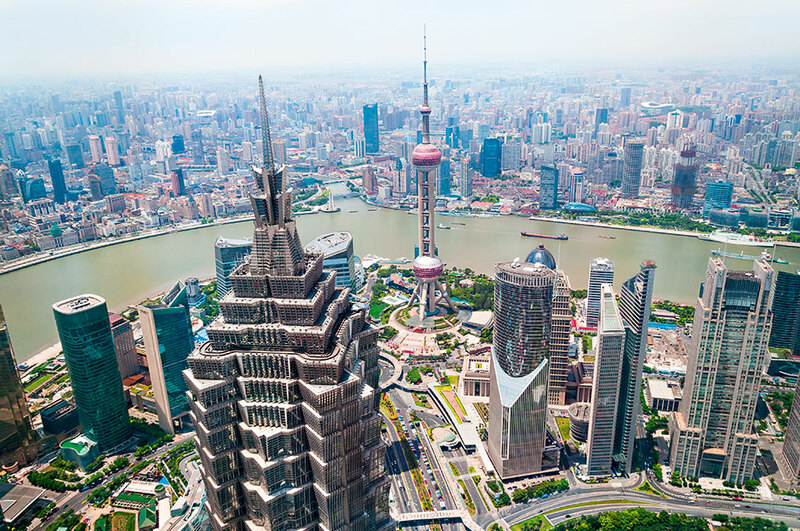 Founded in 2005, the Shanghai-based firm’s services cover private equity funds, investment insurance, fixed income and mutual fund products, and last year the business distributed wealth management products amounting to a total value of around $7.2bn. That figure is set to continue growing this year as the business continues to expand, with a 61.4 percent year-on-year rise in net revenue seen for the second quarter of 2014, marking a record high.